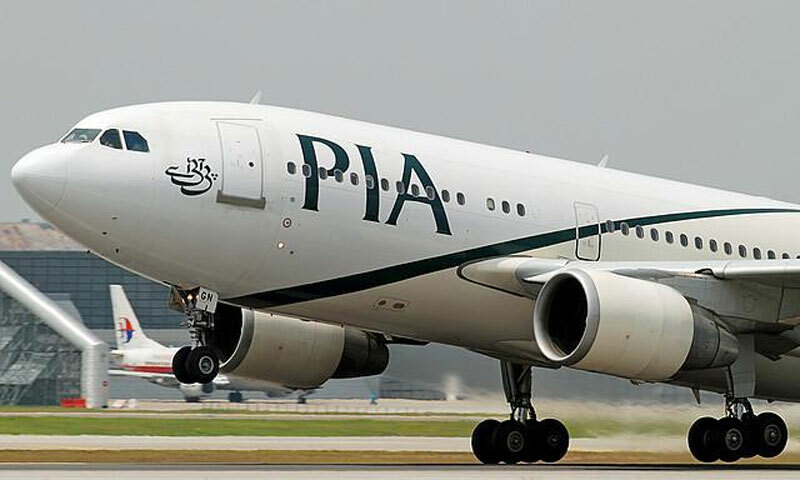 ISLAMABAD: Pakistan�s Privatisation Commission on Wednesday gave the go-ahead to the privatisation of three state-owned entities, including the national flag carrier Pakistan International Airlines (PIA). A meeting of the board of directors of the commission was held in the federal capital today to discuss the sale of the Heavy Electrical Complex (HEC), the National Power Construction Company (NPCC), and the divestment of a minimum of 26 per cent shares of PIA to a strategic partner. The meeting was chaired by Minister of State, Privatisation Commission, Mohammad Zubair. The board resolved to divest a minimum 26 per cent shares to a private investor and approved initiation process for the selection of a financial adviser for the purpose. The commission�s board also approved the strategic sale of the Heavy Electrical Complex and the National Power Construction Company, and gave its nod to initiate the process for both the entities. The board's decisions will now be placed before the parliament for a final approval. The privatisation of the national flag carrier has been a contentious issue fiercely resisted by opposition parties and worker unions in Pakistan. A Senate committee on privatisation was informed by Finance Secretary Dr Waqar Masood Khan that the government was required to appoint a financial adviser for the privatisation by March-end under an agreement with the International Monetary Fund (IMF). The finance secretary said the company had accumulated losses over Rs180 billion and, as part of a $6.64 billion IMF bailout package, the government was also required to privatise 26 per cent shares of the company by December this year. However, Privatisation Secretary Amjad Ali Khan said the report of the financial adviser would determine if the privatisation could be carried out in 2014 or would be delayed for two years. According to official documents presented to the IMF, the government has hired one financial adviser and will hire two more by March to offer minority shares in three companies in domestic or international markets by the end of June 2014 subject to investor interest and global market conditions.